Former U.S. President Barack Obama said Friday his successor, Donald Trump, is a “symptom, not the cause” of division and polarization in the U.S. His speech served as his first steps into the political fray ahead of the fall midterm election campaign. 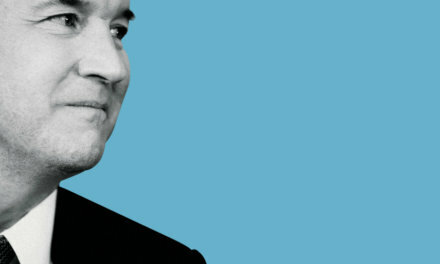 Obama spoke at the University of Illinois at Urbana-Champaign, where he was accepting an award on ethics in government. 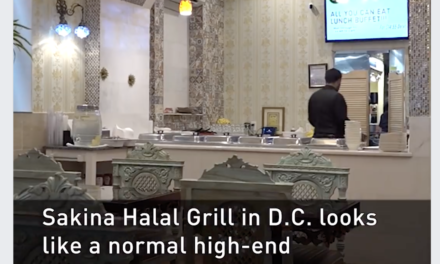 Sakina Halal Grill: This DC restaurant treats the homeless and poor community as if they were full paying customers.